Accordingly, the day has been called the "saddest day in Jewish history". 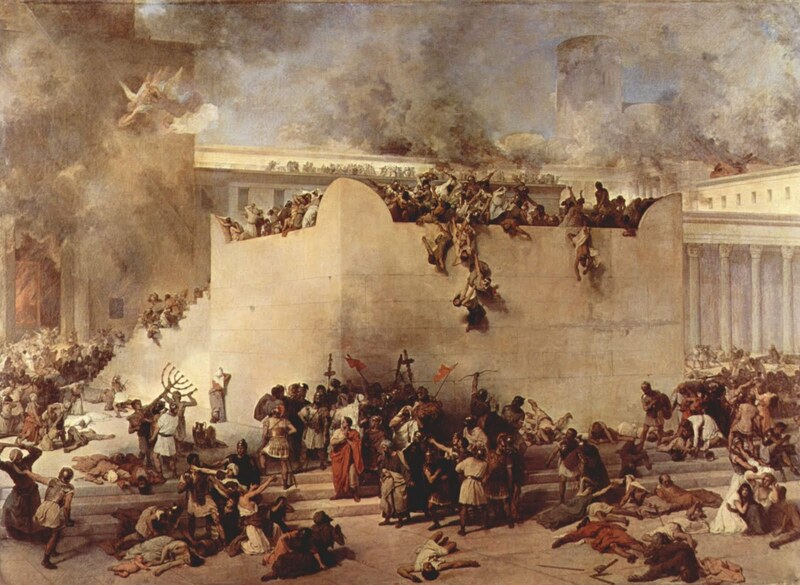 The day focuses on commemoration of five events: the destruction of the two ancient Temples in Jerusalem, the sin of ten of the twelve scouts sent by Moses, who spoke disparagingly about the Promised Land, the razing of Jerusalem following the siege of Jerusalem in 70 CE, and the failure of Bar Kokhba's revolt against the Roman Empire." 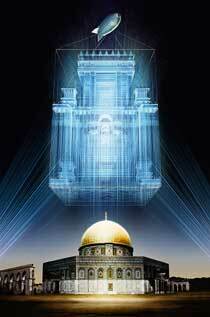 I knew that Tisha B'av was approaching, this day of deep mourning. I was not sure how I was going to interact with it, as has been my walk with my spiritual path for a long time now. The requirement is firstly to fast. The second is to attend a gathering where the Book of Lamentations is read. The day is spent as if in mourning. As the day approached, it began to weigh heavily upon me. Another depressing day, another dismal celebration. No wonder I suffer from melancholy. Then the Friday before, I took Soda Pop to the vet, and discovered that he was in such bad shape that I had to put him down... Can one officially mourn a dog? Is that acceptable? Or would that be making a mockery? During the weekend I went in some deep, dark places in my soul. All the losses in my life came bubbling to the surface, all the things I had not achieved, all the things I could have achieved and didn't, all the people who I had loved and were no longer with me swirled around me the whole weekend. So, on Tuesday I fasted, but could not face going to the synagogue to be with a bunch of morose people mourning the destruction of the temple 3000 or so years ago. In fact, I began to think about celebrating our lives, and our joy at still being alive, at having a maintained a continuous line of faith even though our temple had been destroyed centuries before. In fact, I could even make a case for celebrating the destruction of the temple (I hear the word "heresy" echoing in the background). It is what released us from the tyranny of the temple and the cult of animal sacrifice. From it emerged a system that was far more resilient and stood us by the long trail of oppression and sacrifice that we had to walk all these years. It spurred us onto to a greatness and a resilience that has become well-known and envied by many. That is what I celebrated. Happy to be alive. Happy to be able to still practise my faith. Proud of all the famous and amazing men and women who were my ancestors and helped lead us to this present place of wealth and abundance and awareness.